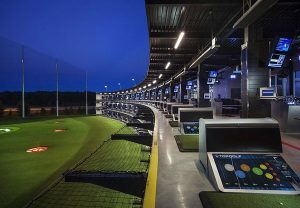 Come one, come all to our after-hours October Social Mixer at Top Golf in Jacksonville. It is time to relax and enjoy good company, *golf, and great conversation with our NARPM members and affiliates in a very casual and fun venue. There will be plenty of free delicious hors d’oeuvres and enjoyable libations (no host bar) during our Social Mixer. You have worked hard all year so now it’s time to relax and have fun with all your NARPM friends! Register with the link below and we will see you there! ← Crime Prevention – Don’t Be A Victim!